Holualoa Bay Villas#106 is a brand new rental in our inventory, that Knutson & Associates is proud to be representing as of June 2015! 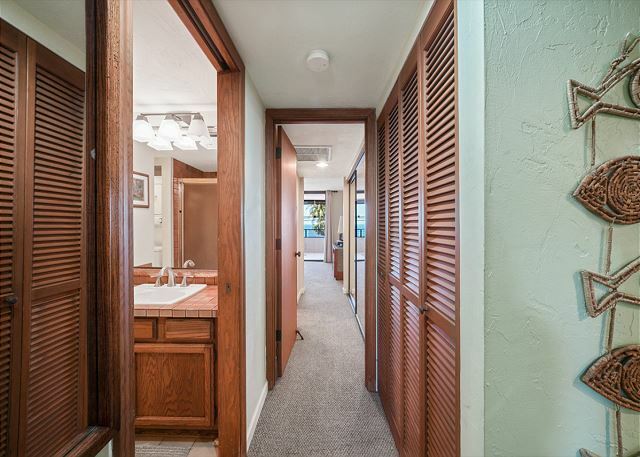 Come stay at this beautifully appointed 2 bedroom, 2 bath condo right on Alii Drive! Excellent Location. 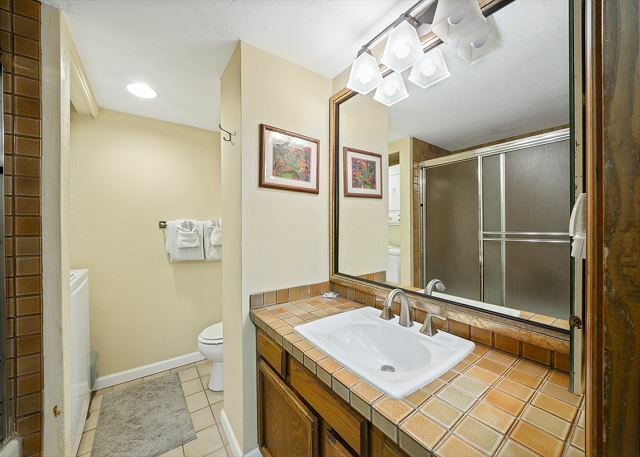 It's walking distance to beaches, attractions & shopping! 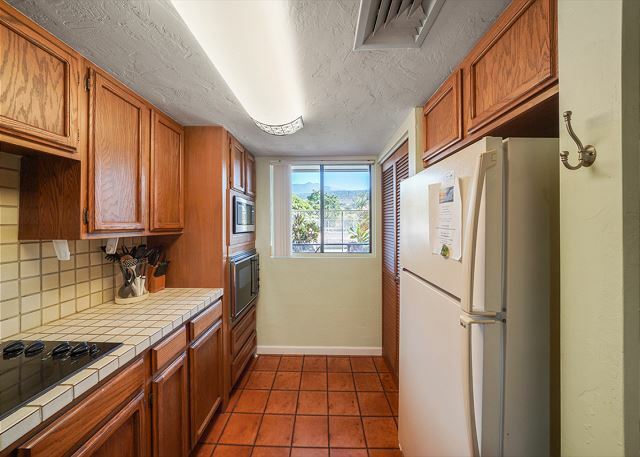 This condo has a gorgeous ocean view, air conditioning, & there are elevators! 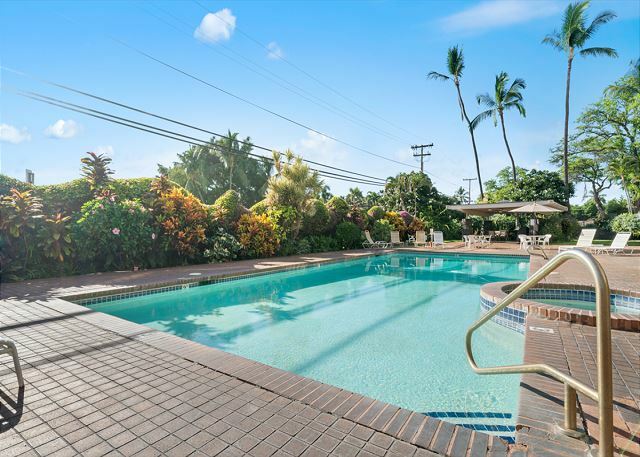 This is a very private, intimate 14 unit complex overlooking the beautiful Holualoa Bay right on Alii Drive! A queen sized bed in the master bedroom, and 2 twins in the second bedroom. In addition to that, there is a queen sized sleeper sofa in the living room. 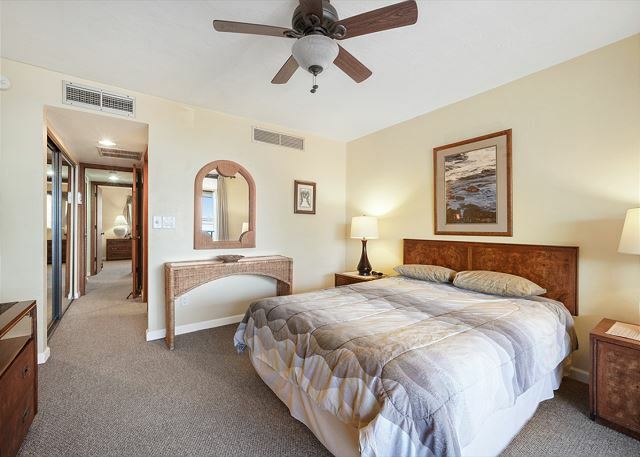 The complex offers a pool, hot tub, tennis courts, a recreation room, & a BBQ pavilion. Look no further to have the perfect Hawaiian Vacation. Enjoy a beautiful ocean view on a big lanai watching the Kona Sunset!! Beautiful place, well furnished Apartment. We had the best time. We will definitely be back! This home was very confortable and felt safe. Everything was as promised. It's an older unit but that's kind of what we liked about it. Super easy parking, great view, central unit A/c, which we turned on as necessary, especially to help sleep. It was large, had some beach items available. Pool looked nice, no time tho. Just minutes from shopping, snorkeling, easy drives to other spots on this half of the island. Volcano a non issue as far as we could tell. Rental contract is like a small book, basically you're forced into taking the insurance even tho we're barely there and don't damage other people's stuff. But I think these are fairly common around there. I would definitely stay there again. Aloha! We're so happy to hear you were pleased with your visit and got to take advantage of the location. Maybe next time, you can get to experience the pool. Rental contract is very detailed, and unfortunately a necessity and standard around here, but we deeply appreciate you taking the time to read through it and for booking your stay with us. We hope to see you again. Mahalo!! Condo was very comfortable and perfect for my family. (a long walk but very doable). Just wish a few more basics had been provided. Had to buy additional paper towels, we were provided with 1 roll, additional toilet paper, 1 roll in each bathroom, and kitchen trash bags, only 1 provided. all in all a great stay, would recommend. The condo was great. The ocean view was lovely, the lanai was large, the beds were comfortable. It was well equipped and even had lots of great beach equipment, chairs, toys,masks, flippers, etc. The location was great, very close to beaches and the market, but you need a car or the trolley to get most places. Loved it and would love to return. I loved the place - view was great, unit was clean and roomy. The beds could use an upgrade and the hottub wasn't working until the last two days. But other then that we had no complaints the kids loved the pool and we enjoyed the music and service from the church across the street. Super quiet unit had the place to our selves most of the time. I have rental several times from Knutson From Gomes Vacation rentals and several times with Holualoa Bay Villas. I love the experience. They are very easy to work with. The Condo is always very clean. It was 92 degrees out and when we got home there was the central A/C to keep us cool and comfortable. 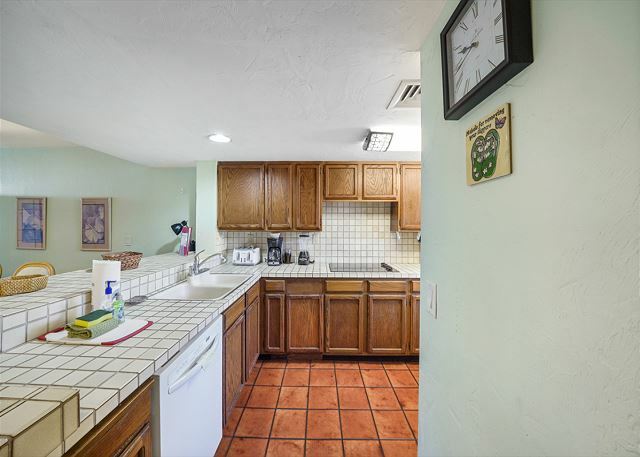 The shopping and farmers market is within walking distance. All the comforts of home. Wi-Fi, pool toys, beach chairs, washer, dryer, huge deck, in fact so many pluses I cannot fit them all here. Blake as well as the office staff makes everything run smooth. Highly recommend and I will be back! The condo was very clean. Had so many things to make it special and comfortable. From the central A/C unit to fans though out the unit. For it was 92 degrees out. Convenience of a pool, BBQ area, weight room, elevator. Lots of parking under building. Kitchen fully equipt. Loved it here and will return. Mahalo nui for great service. Great spot- we loved it here. Convenient location, nicely appointed spacious condo. The large lani has a great view of the coast right across the street. The pool area was nice to hang out at also. Game room with pool table and ping-pong too. Would definitely stay here again. Excellent experience. Quiet complex, beautiful view, clean, management was responsive to our concerns, as there were some maintenance issues that came up.